January 21st St. Agnes' Day! January 21st is the Feast of St. Agnes: Martyr at Rome. This year, the date falls on a Sunday and we look forward to a special celebration at St. Agnes', Cowan! Join us in the parish hall during the 10:00 Sunday school hour for a special lesson. At 11:00 Bishop Lambert will lead our service. 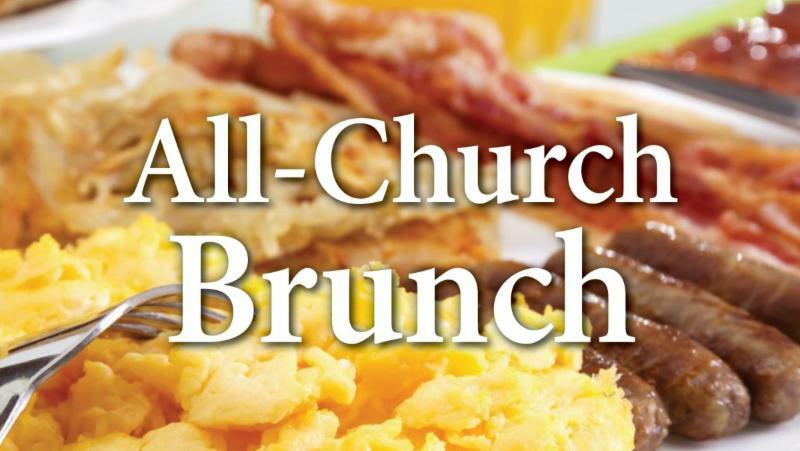 Then, following the service, we will have Sunday brunch in the parish hall. Agnes: Martyr at Rome, 304 A.D.
As a child of twelve years, Agnes suffered for her faith, in Rome, during the cruel persecution of the Emperor Diocletian. After rejecting blandishments and withstanding threats and tortures by executioner, she remained firm in refusal to offer worship to the heathen gods, and was burned at the stake - or, according to another early tradition, was beheaded with the sword. The early fathers of the Church praised her courage and chastity, and remarked upon her name, which means "pure" in Greek and "lamb" in Latin. For years our custom at St. Agnes' was to have a church-wide breakfast on St. Agnes' Sunday. 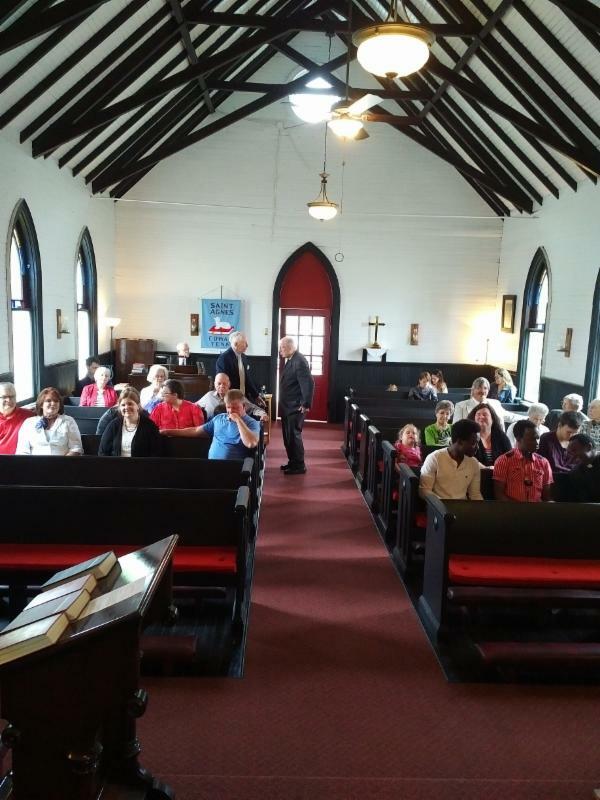 This was a great idea back when we had a much smaller congregation, but today we are proudly in a different position! An after-service meal makes more sense these days. So, we decided to serve Sunday brunch after the service on January 21st! We invite you to join us and bring, if you will, a breakfast or brunch favorite to share. We will have lots to enjoy! 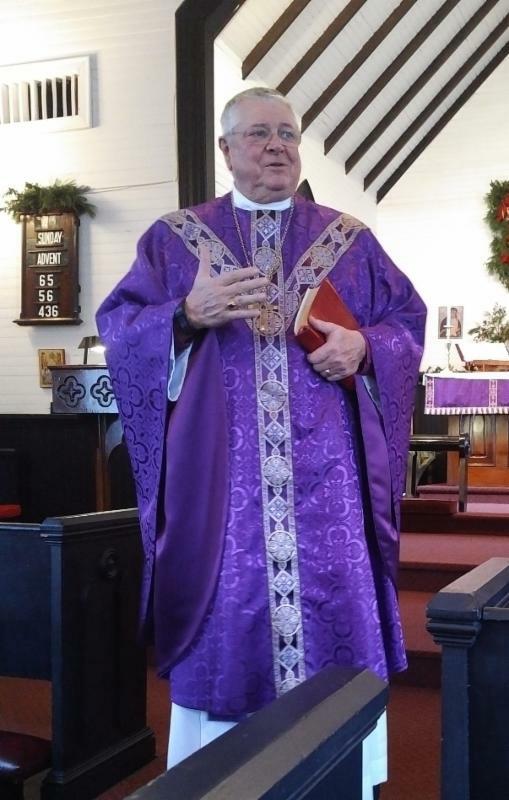 Last year, on January 21st, The Right Reverend Jo Bailey Wells, a Bishop in the Church of England, delivered the sermon at the Convention Eucharist of the Diocese of Tennessee. Because it was the Feast of St. Agnes, Bishop Wells devoted her sermon to the young martyr of Rome. It was a truly amazing reflection on a young girl who's faith and devotion to Jesus Christ made an huge impact on the history of our faith. 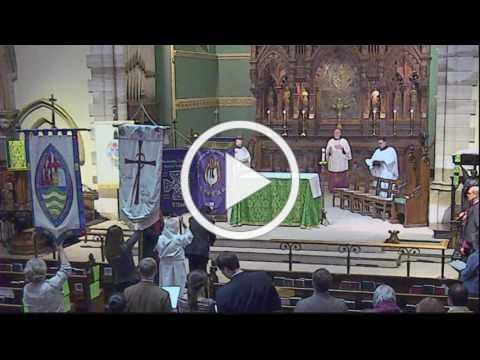 Set some time aside and listen to this beautiful sermon taking place at Christ Church Cathedral in Nashville. 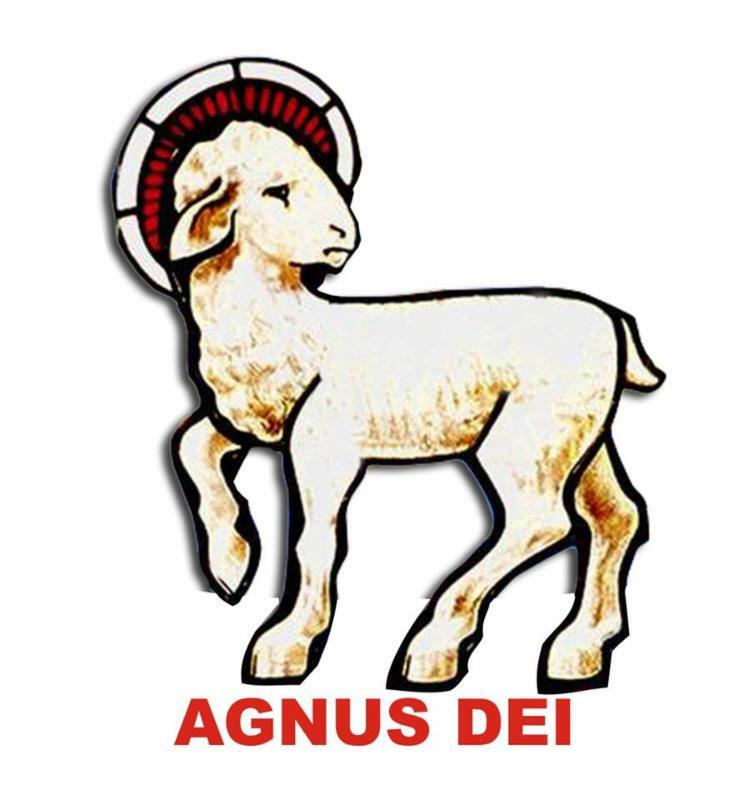 agnus dei ~ "Lamb of God"
The name Agnes comes from the Latin word agnus, which means "lamb", and a similar word in Greek, hagne, which means "pure". The name, therefore, not only refers to the young martyr of Rome, but also refers directly to Jesus. When John the Baptist first saw Jesus in person, he referred to him as the "Lamb of God", which is recorded in the Gospel of John, Chapter 1 verse 29. 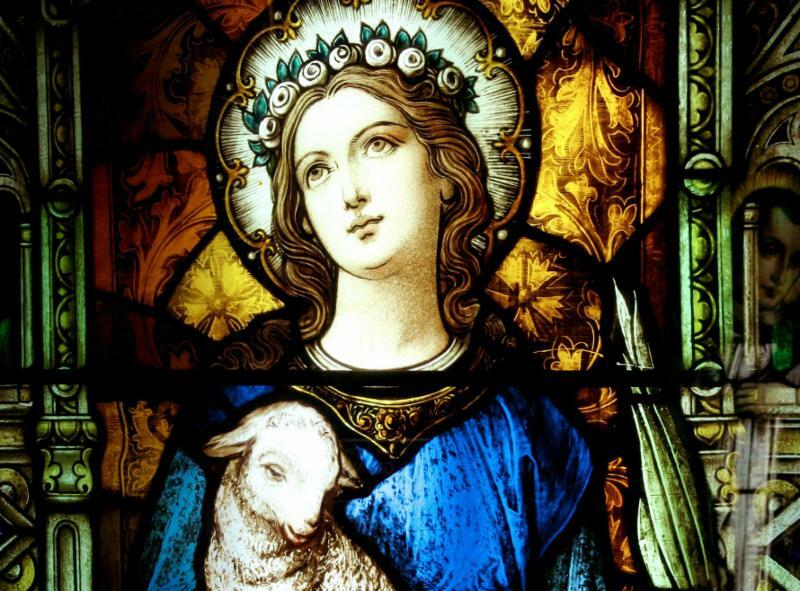 Therefore, churches that carry the name Agnes are quick to mention that it is a dual-reference: Agnes of Rome being one, and Jesus as the "Lamb of God" being the other. Following the 11:00 service we will hold our annual meeting to elect the Mission Council, approve a budget, and go over our goals for the Year 2018. 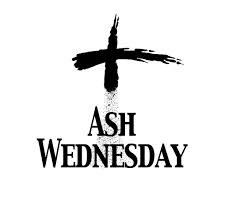 The various Cowan churches will gather at 6 p.m. at Cowan First Baptist Church to mark the beginning of Lent. Lent is a 40-day season of fasting and preparation for Easter. Our speaker will be Rev. Richard Morgan. The host church will lead in music and song. The service is sponsored by the Cowan Ministerial Association. As a parish priest I always taught my people that the Patron Saint of their particular parish was important. It wasn’t just a name of a church and that there was a deeper, more significant dimension of a church being named after a particular saint. It has to do with Christian character and formation. Now I am not up on the exact reason why our church changed its name to St. Agnes many years ago. But what I am certain of is that we as members of this congregation are compelled to “put on Christ” as part of our Baptismal Covenant. As we seek to put “on Christ” it is helpful for us to live by certain examples of those who have done so in the past and we are surrounded by many faithful and committed members of Christ’s body here in this holy place, that goes without saying. 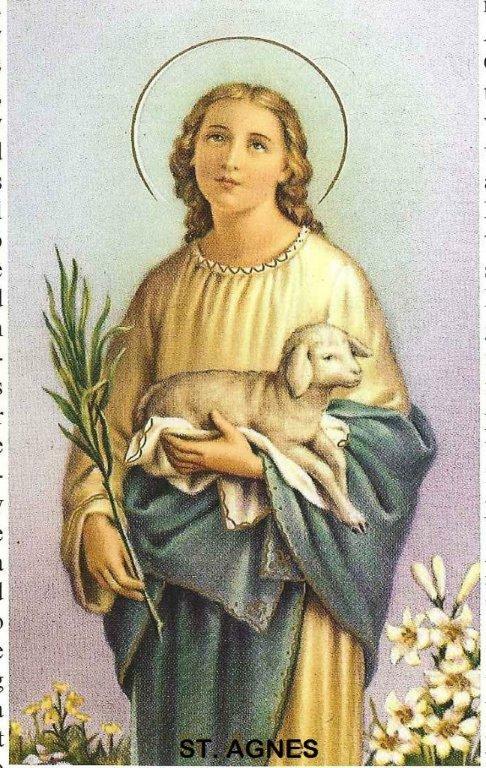 As for our patron Saint Agnes she is to be a shining example of a committed Christian life. Without going into the details of her tragic death what we glean from our source material about her life, she was devoted to having her life defined by Jesus Christ and not by the expectations of her environment or culture. Her steadfastness on faith and determination to live by the will of God led to her demise but it is that same steadfastness that we honor. Agnes stood her ground and would not be moved. We honor her by how we live our lives, by how we renew our commitment to Jesus Christ as our Lord and Savior. Agnes was but a young girl of 13 when she was put to death but in those few short years she exemplified purity of heart and undying devotion to our Lord. Let us be as faithful in our own lives. "O God, our times are in your hand: Look with favor, we pray, on thy servants as they begin another year. Grant that they may grow in wisdom and grace, and strengthen their trust in your goodness all the days of their life; through Jesus Christ our Lord. Amen." William Lee, Celeste Simmons, Diana Meeks, Carter Smith, Lee Glenn, Fran Perry, Joe Ed Williams, Kimberly (Pat's daughter), Brian Masters, The Mantone Family, Fr. Stephen, Gay and Rick Hayslett, Lamar Davis, Kirkland Leonard, Jimmy Moss, Bill Keller, Howard Gene Eslick, Karen Piper, Jenny Ledbetter, Benny and Betty Haney, Linda Milligan, Karen McCallie, and Subamma (our sponsored child). We pray continually for Christians around the world in grave danger and for those in our armed services. "O God, the strength of the weak and the comfort of sufferers: Mercifully accept our prayer, and grant to your servants the help of your power, that their sicknesses may be turned into joy; through Jesus Christ our Lord. Amen."